I am so glad I found this article but, I am still not sure where to spend time at. We will be doing this over Christmas break which will definitely be different due to the weather. Should there be any concern driving Route 1? There are five of us. 2 adults, 3kids (2 teenagers). We are starting off in San Francisco two days after Christmas and need to end up in Disneyland on New Years Eve. I have dinner reservations and hotel booked for 12/31-1/2. We are flying out of LA on 1/4 and plan on booking a room for 1/2-1/4 to explore LA. I was thinking one night in San Francisco to visit some of the touristy attractions. We arrive into San Fran in the morning so, we would have about a full day after getting out of the airport and may need a few hours the next morning. So, we may not leave early in the morning. So that leaves us with 3 nights before arriving to Disney and I’d like to get there earlier in the day. What would you recommend to do, see, stop at 12/28-12/31? 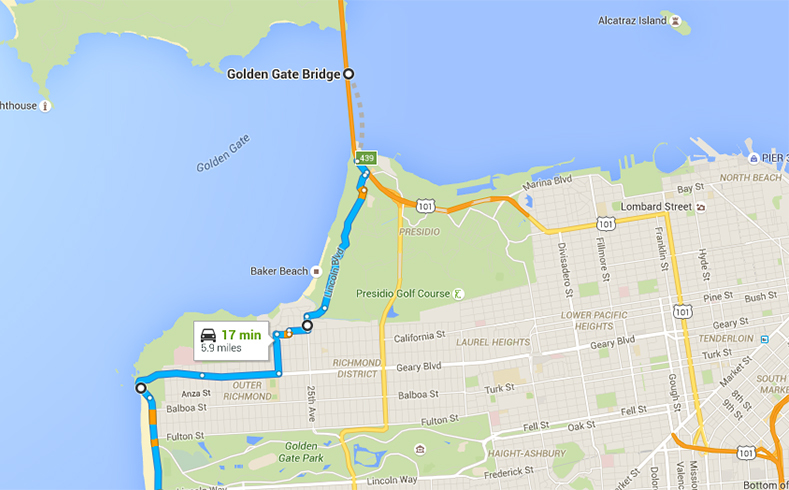 12/28 – See San Francisco and then drive down to Monterey (not the longest drive but means you’re not rushing around San Fran. If you get to Monterey early you can go to the Aquarium or walk around the marina or visit Carmel which is lovely and quaint. 12/29 – Monterey to Cambria/San Simeon. Make sure you book your hotel/motel for this part of the journey asap as these hotels were selling out fast when we booked months ahead. That day you can go to Hearst Castle and see all of the beaches we mention on the Big Sur webpage. Hopefully, these pages will give you enough ideas to places to stop and see. Our video will help you visualise what it all looks like too. Hi Amy, thanks for the kind words. Everything should work backwards. Let me know if you have any questions though!!! Hi there!! You’re going to have a great trip!! We found it cheaper to book it via an American car rental website rather than booking it through Hertz or Expedia while still in the UK. Dollar and Thrifty were cheapest when we went. Make sure you click on the “offers” page as they usually have some great deals. You then pay via credit card when you’re over there. Hope that helps! Love your video and helpful tips! Was wondering if the hour by hour itinerary has been removed as I was hoping to print a copy. 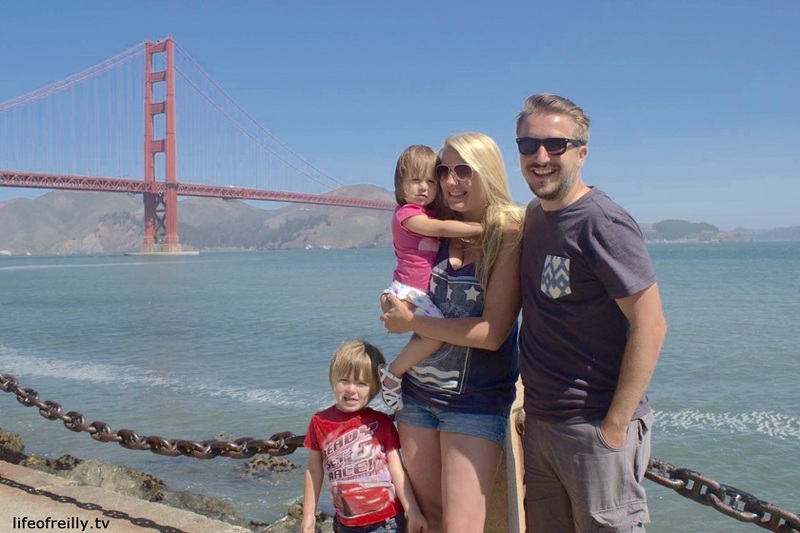 We are planning to do roughly the same trip but in two days and from SanFran to Venice Beach and would love to get an idea of timing and where we should stay. Thanks for getting in touch. You should be able to find the hour-by-hour itinerary on the last page of the blog (Day 3). There are two versions, with similar timings. Enjoy and have a fab trip!!! Hi there! I’m loving all of the tips and advice. I have a question, or rather, more a request for your opinion. Is this a drive/trip that is manageable if you are traveling solo? I am doing this trip in 2 weeks time with my friend and your blog has been a life saver! THANK YOU! We are only going SFO – LA. After leacing SFO we have our first night in Big Sur then 2nd night in Santa Monica before spending remainder of our time in LA. By looking at your itinerary the Big Sur to Santa Monica drive is going to take quite a while right? 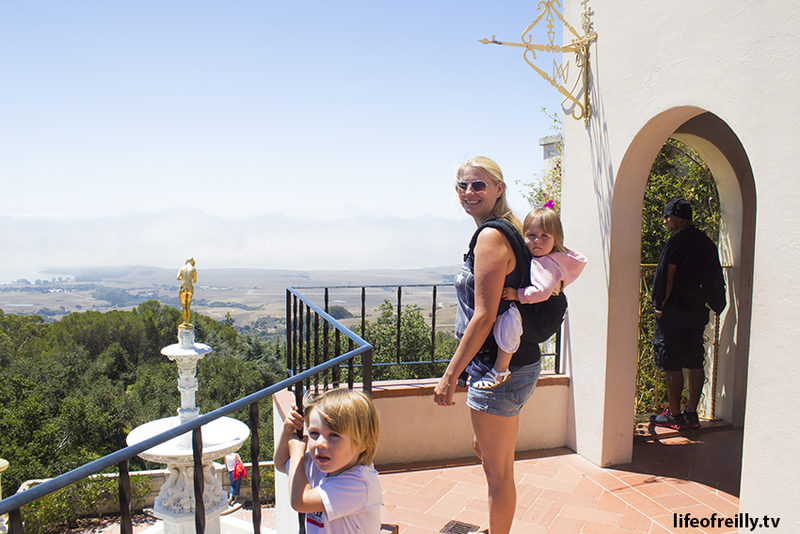 Do you think we would have time to do Hearst Castle and the little stops you did? Awesome! 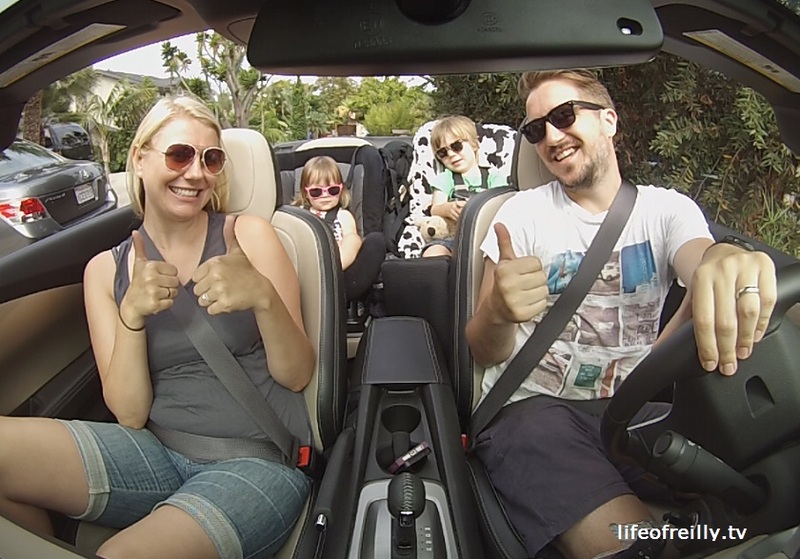 You’ve given us some great ideas and recommendations to make our trip fun and convenient. Thanks for posting! Hey George, thanks for taking the time to send us a message – we appreciate it!!! It also makes us want to make more!!! Have an awesome trip!! Let us know how you get on! Hi,saw ur Vedio and found it to me the most elaborate and accurate with minute of details!!! Need ur suggestion for the trip as we goin to start in the morning from sfo and wil end the trip in LA and have one night to stay in between ; so what wil be the best place to hault the journey in between? Hi, apologies for the delays reply – it’s been really busy these past few weeks, so hopefully you’re not already back from your trip!! Thanks for your kind comments about the video – we’re hoping to do more like these in the future!! If I only had one stop between San Francisco and LA, I’d either go for Cambria/San Simeon, so you can do Hearst Castle in the morning; or stop at San Luis Obispo/Morro Bay/Pismo Beach. That way you’re half way there and getting a fun and different place to stop. Hope that helps!! Safe travels!! Hi Ryan, sorry for the delay. We got ours through Dollar/Thrifty in the USA. We were meant to get a Chrysler but got upgraded to a Camaro for no reason!! They’re the cheapest, normally, but not sure how good they are at giving you the car that you book!! Hope this helps!! Have an awesome trip!! Thanks a lot ! We will follow your itinerary. I am so glad I stumbled onto your blog … the writing style followed by the videos just makes me wonder if I should cancel my plans for next month and do another route from SF 🙂 !! Im headed to Napa and start my road trip early morning via SF and onto Highway 1 . We have 3 nights in hand so where all would you recommend we do the night halts after leaving SFO and getting into Santa Barbara ( one night in Santa Barbara ) so essentially 2 nights in hand . We are 2 couples and no kids so in no hurry and the aim is to soak in the American countryside and enjoy the drive . From Santa Barbara we turn inland towards Death Valley for a night before hitting the bright lights of Las Vegas 🙂 . Hi Saazid, sorry for the delayed reply – we don’t get notified when people comment anymore, which is annoying for everyone!! Thanks for the lovely message – you’re going to have a blast, especially finishing in Vegas!!! If you’re coming straight from Napa, I think you’d like to stop around Monterey and have a classy evening there. Lots to do if you arrive early (or choose to leave later). 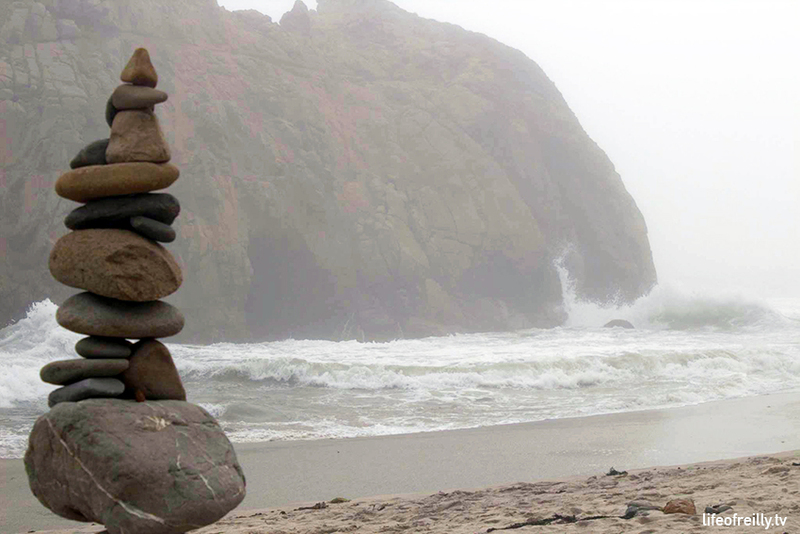 You could then do Big Sur the next day and stay in a Bed and Breakfast in Cambria or a hotel in San Simeon. That should give you enough of a drive for the final day to Santa Barbara. Hope this helps!! Have a fab trip! Thank you for the life of Reilly trip down the California coastline. Nice to have a personal experience that we can relate to and get excited about. Would love to have this family tour thr south of France so we don’t miss the best hidden spots or end up driving forever in Aix en Provence without a clue. We are heading out to orrow to Monterrey nod now we will go to Pfeiffer beach, big Sur etc. Hi Vicky, I hope your road trip is going well!!! We definitely need to do more Road Trips like this!! The South of France sounds like a good one!!! Have fun in California – we’re very jealous!! Enjoy!! We’re thinking of spending our first night in the Big Sur area, then heading down to El Capitan Canyon. The route I’ve looked at states there are some restricted/ private roads if you avoid the highways. Would you mind advising the best route from the Big Sur area down the coast to Santa Barbara? All the best from Glasgow, Scotland! Hi Graeme, Thanks for the kind words!! We were looking for a similar site when we were planning our trip so we thought we’d make one instead!!! Ha ha! Great idea to make more of the trip by stopping in Big Sur. You’ll love El Capitan Canyon – that’ll be amazing on a honeymoon!! The driving advice from Big Sur to LA keeps changing – there seem to be mudlides every few months at the moment. On page one of the Trip I’ve linked to a website which has the best up-to-date info for driving. Hope that helps!! Congrats on the wedding and ENJOY your honeymoon next month!!!!!! Unbelievably helpful video and blog! My fiance and I are doing this in April in reserve direction but this was a huge help in helping us figure out the must do’s. Hi Hillary, thanks for lovely message – so glad it’s helped!! Have a fab trip in April!!!! Thank you for sharing your video, really helpful stuff. My wife and I are in San Francisco in August 2018 and will be definitely starting our drive down to Los Angeles from the “Starting Gate” and trying to follow Highway 1 as much as possible to LA. Our actual route is San Francisco-Los Angeles-Las Vegas and back to San Francisco. We had kind of scheduled 2 days for this with leaving San Francisco on the Saturday morning. 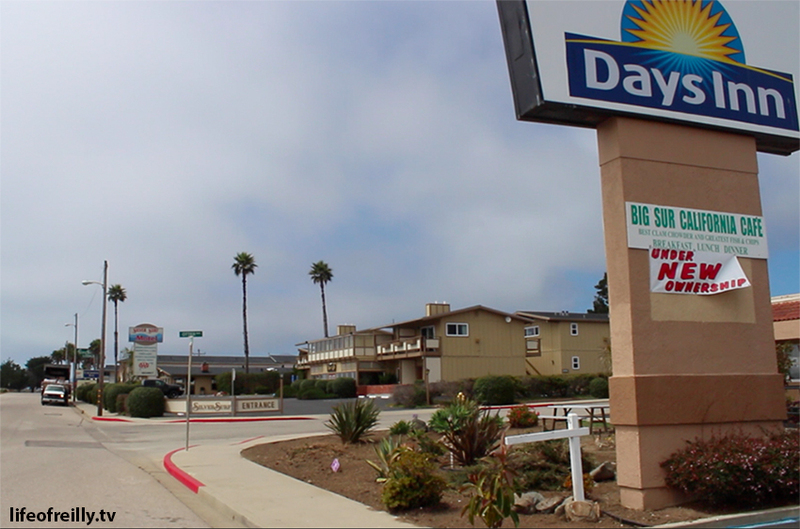 Originally we had planned 1st stop in Carmel by the sea and then the next night in Pismo Beach. Do you think this is viable? Also I have tons of questions I would love to ask, but one of the main ones is regarding the actual driving (I have driven in Europe a few times in a left hand drive car) is it fairly manageable for a Brit from a fairly rural part of Shropshire to get to grips with? Hi Russ and Nikki, thanks for taking the time to leave a message. So pleased you enjoyed the video and have found the webpages helpful. Firstly, you’re going to have an amazing time – even if things don’t go to plan – the drive and the country are just incredible! Carmel and Pismo Beach are great places to stop, really beautiful. I’m guessing that you’re planning two stops for the Coastal Drive. It should only take you three hours to get to Carmel, so it might feel too soon to stop but with the mudslide diversions around Big Sur, you probably can’t stop too much after that. 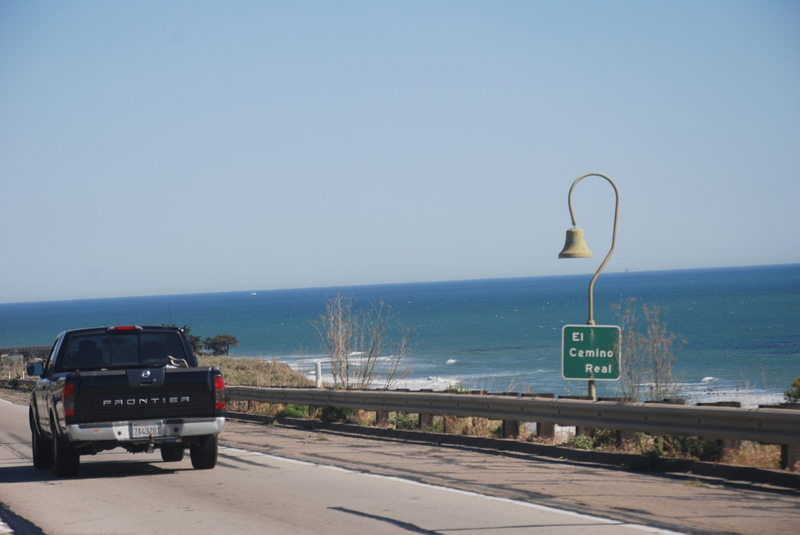 Pismo Beach to LA is around 4 hours, so you’d have a good day in LA too with those two stops. If you’ve never been to LA and wanted spend more time there, you could get an hour or two closer by stopping at Solvang (Danish place) or Santa Barbara. I think you’ve picked good stops though!! As for the driving…it’s a breeze compared to what Americans have to deal with out here, with our roundabouts, manual cars and tight countryside lanes!!! Make sure you definitely get an automatic (almost a certainty in the USA) and it’s pretty much a go-kart. Stop at the lights, watch for Stop signs and you’re good to go. The freeways feel more hectic than English motorways but just plan to get in the slow lane earlier than you usually would – and people are a lot nicer about letting you get onto the freeway because the slip-roads are much shorter, I reckon. You can turn right on a Red light, too – as long as no other cars are coming across. We hope some of this helps!! You’re going to have an amazing trip!! We’re very jealous!!! Let us know how you get on!! I’ve just started to research for our own California Highway trip and the information you’ve given us here is exactly what I’ve been looking for – especially the timings. So a great big thank you. One thing … It would be handy to have this info in a travel-friendly format; paperback, pdf or Kindle. Any plans? Hi Max, thanks for taking the time to let us know that it’s been useful. We were searching for something similar when we were planning our first trip and so we vowed to note everything down so we could create it. Thanks also for the great idea about the travel-friendly format!!! 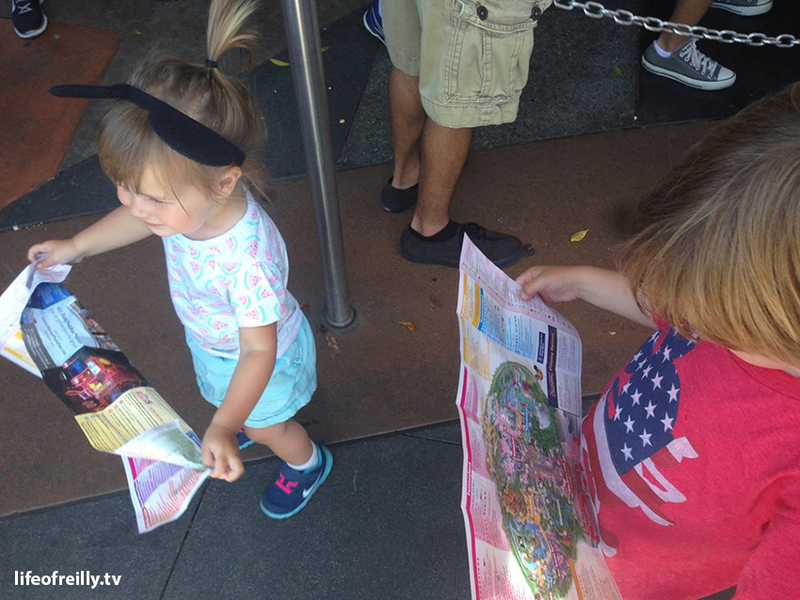 You’re right, it’s not fun/easy to have to find our pages when you’re travelling. I will DEFINITELY look into this and let you know when it’s done and where you can download it!! Fab idea – thank you again, Max!! Thanks for sharing all your tips. I’ve been looking into doing a three-day tour of the PCH and your posts have been the most helpful so far. Hi Yaya, SO pleased to hear it!!! Have an awesome time. Let us know if you have any other questions. We don’t get notified when you post on here, so if you do have any random questions our FB page is the place to go. Have an AWESOME trip and let us know how it all goes!! This blog and your Youtube video have been SUCH a help! I am a South African living in Colorado for the year and my mom is coming over in September to visit me. I stumbled across your video on Youtube when trying to find a good way to spend our time together in the US. After seeing that I decided that we just had to do the highway 1 road trip! 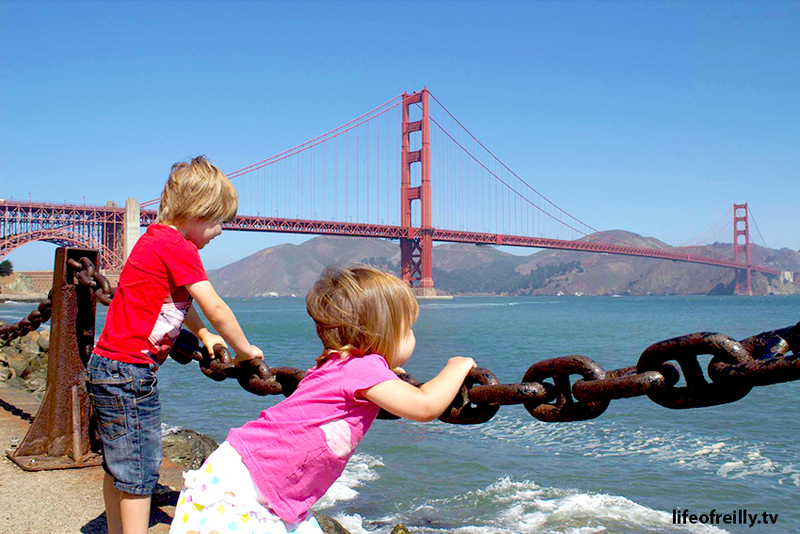 We are basing out trip on your 4 day itinerary, however, we actually have 5 days in CA (just as that was when the cheapest flights ended up being). I was wondering if you had any advice on how we could spread out our trip a little, where we should spend some more time etc. We got complimentary tickets to the Monterey aquarium with the AirBnB that I booked so we will spend a little extra time there but haven’t booked any other accommodation yet. From what I have researched about Big Sur is that it is closed so will have to go around it, is this correct? Any advice would be welcomed. Thanks so much! 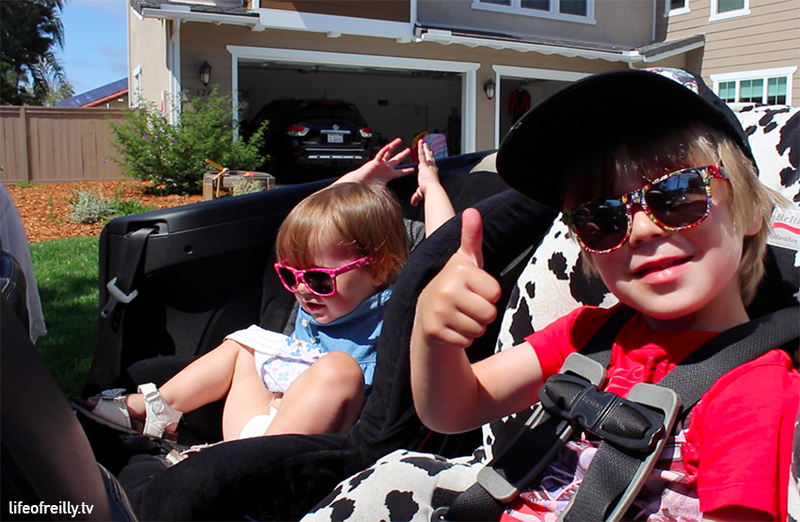 Hi Teagan, Thanks for the kind words – we’re so excited that the video has inspired you and you’re going to do it!! You’ll have an amazing time – even with the detours. 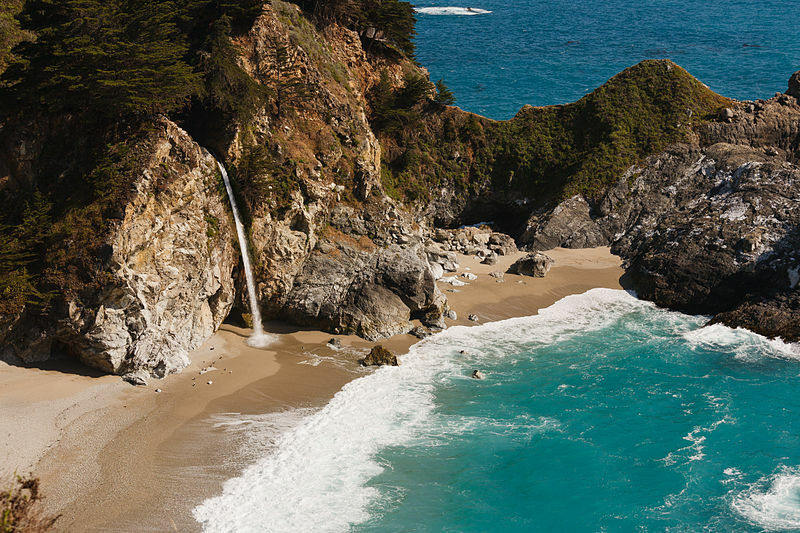 Big Sur is open but, yes, you’ll need to take a couple of detours. The link at the top of the page has the latest information, so go by that because it’s changing week-by-week. If there were any “must-do” moments that you saw on the video through Big Sur, maybe that will help you decide what you want to do there. As for spreading out the trip. 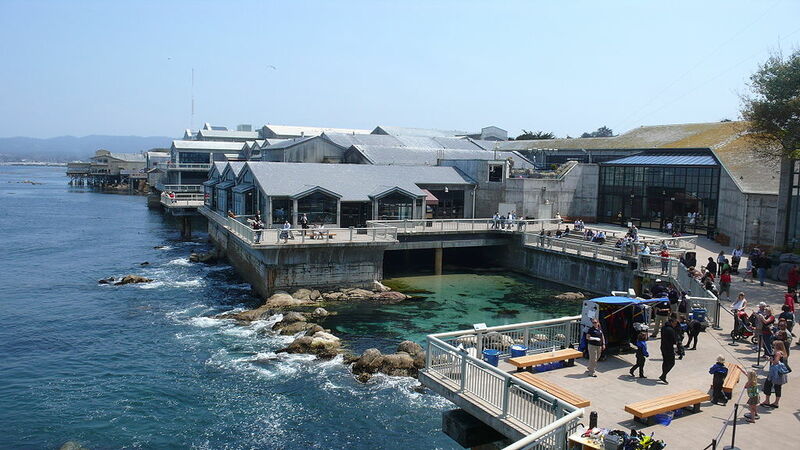 You could easily spend the whole day in Monterey (at the Aquarium/wandering around/17-mile drive). If you’ve never been to LA before then you should definitely give yourself a day to stop and play there (Walk of Fame, Griffith Park, Venice Beach, Santa Monica). There’s also loads to do in your final destination, as San Diego has loads to see and do. We made a video of sights to see in SD too, if that helps? So, you could give yourself a break at the end of the trip. I hope some of this helps!!! Let us know how the trip goes!!! Thank you very helpful looking forward for my next trip. Hi Lizz, so pleased it helped. Have a FAB trip!!!! I love this article, and I believe I would follow your itinerary. I have several questions though. How fast are you driving? Also, are there gas stations around? And how often were you gassing your car? Hi Arden, Thanks for taking the time to comment!! Apologies, I’ve only just seen your post!! When are you planning to go? You’ll love it!! We were driving around 50mph for most of it. 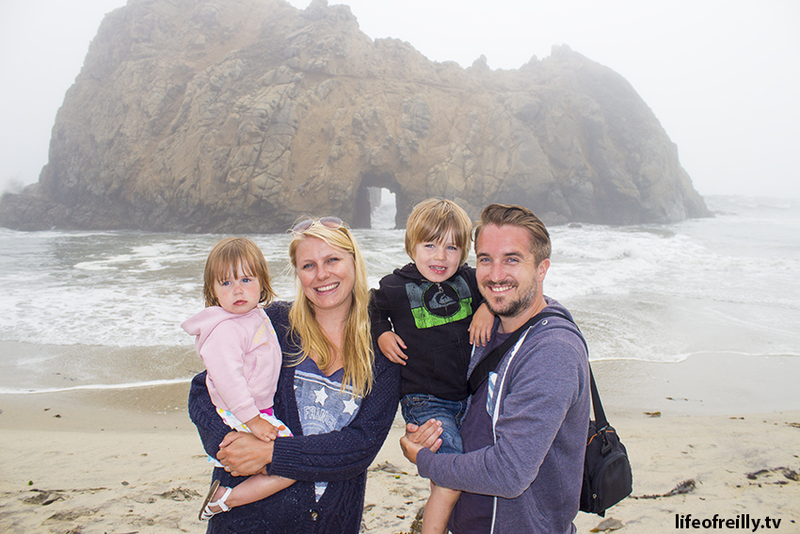 We didn’t want to miss much, plus the roads are quite slow around Big Sur, especially. We probably went back up to 70mph after leaving Los Angeles. There are gas stations at every point, except going through Big Sur!!! 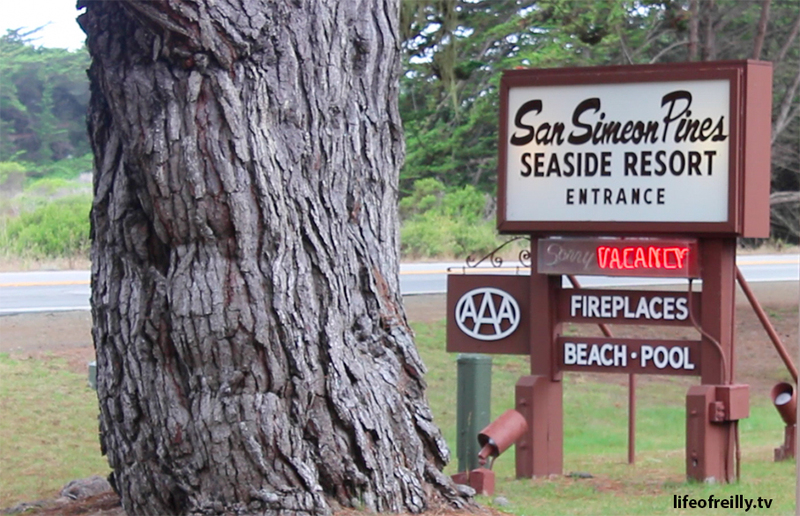 Make sure you fill up before leaving Monterey as they’re harder to find until you reach San Simeon/Cambria. Good luck with your trip!!! Apologies again for taking so long to get back to you!